Maruti Architectural Products Pvt. 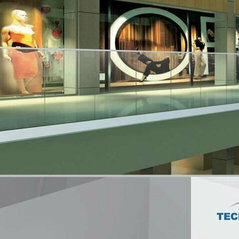 Ltd.
At Technoraill, we believe that people inspire innovation. They initiate change. Abiding by this, we provide smart design solutions keeping our audience in mind. All our efforts are converged to benefit the people with our dynamic designs. And far-sighted vision. 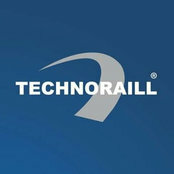 Technoraill products surpass all quality tests. With superior quality, they are elegantly designed to last longer. We also ensure that each design is beautifully crafted to perfection. Because, with perfection we aspire to compliment our customers’ stylish desires. All this and more, to add a smile on every face we come across. One of our service which we provide is, we are the only Modular Railing Manufacturing firm of India, who perpetrate Projects as per Architects Design.